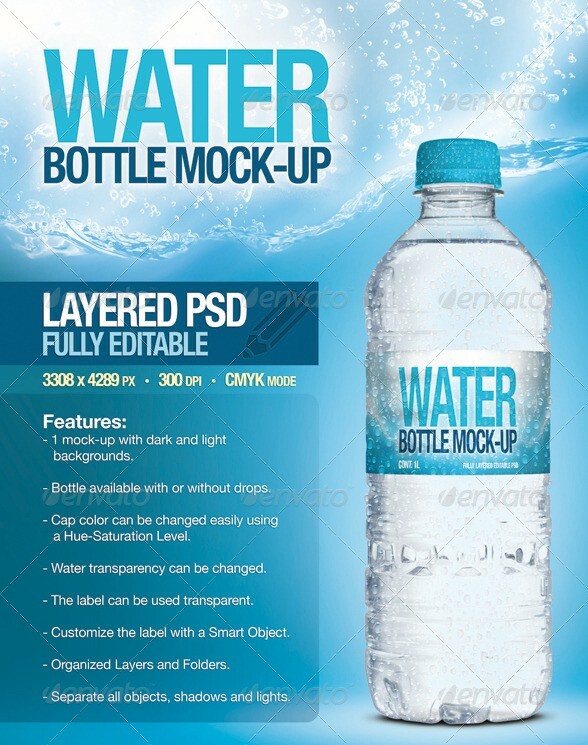 This post brings you the best free and premium water bottle mockup templates. 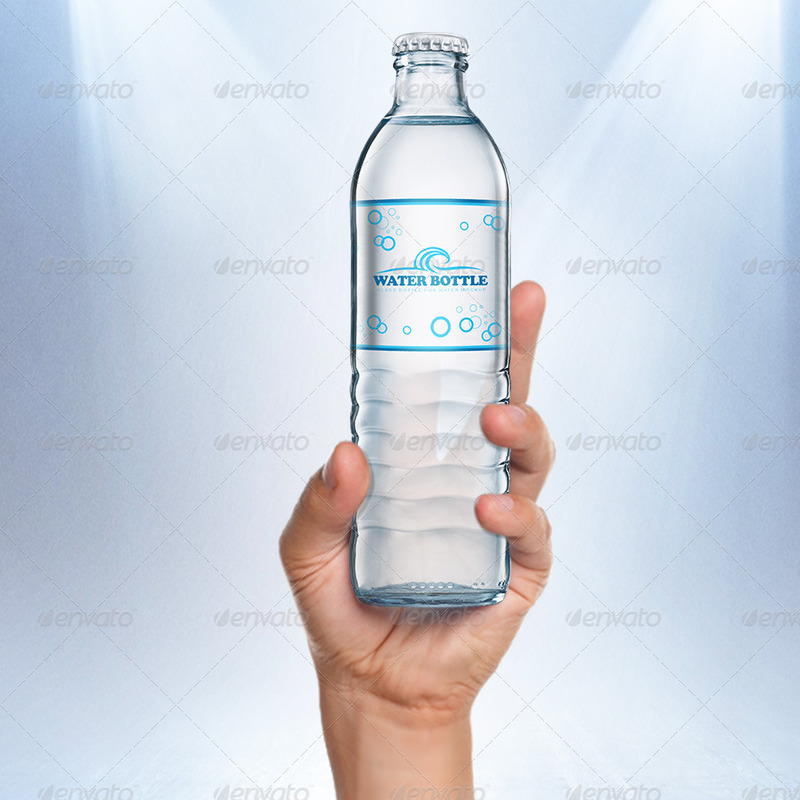 These Water bottle mockups will be of great help because by using them, you can find out how would your new design will look on a water bottle. 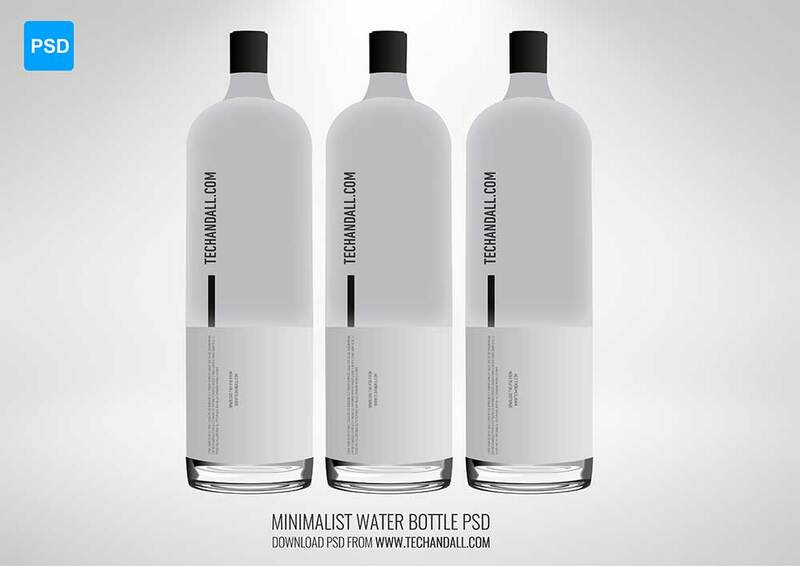 The post showcases water bottle mockups of different shapes, sizes, types and angles. This will give you an opportunity and flexibility to test and verify your designs on various types of water bottles. 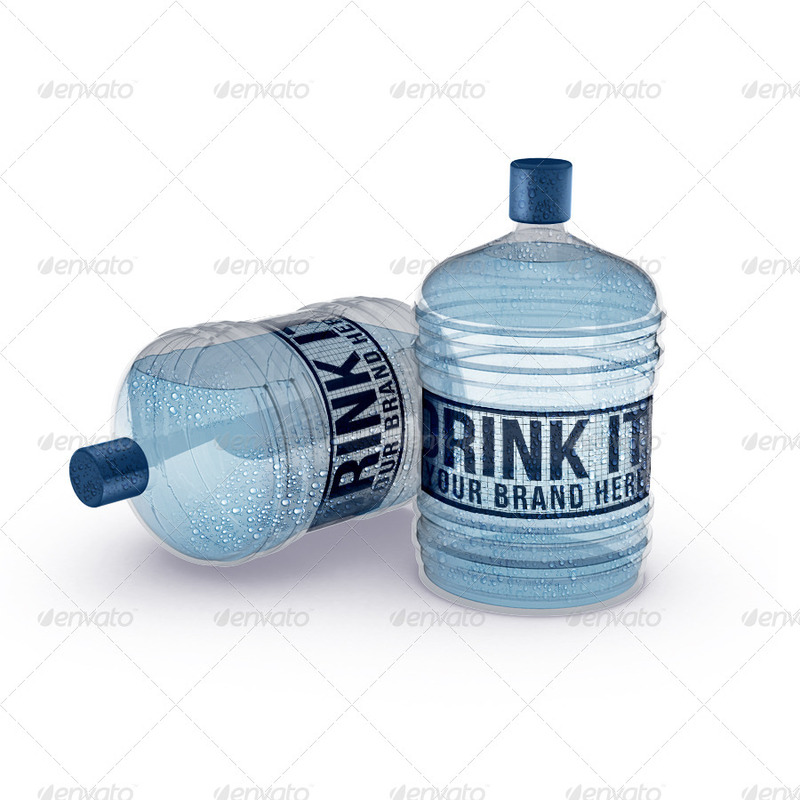 Each water bottle mockup listed below comes with smart objects for easy customization and placement of your own designs. 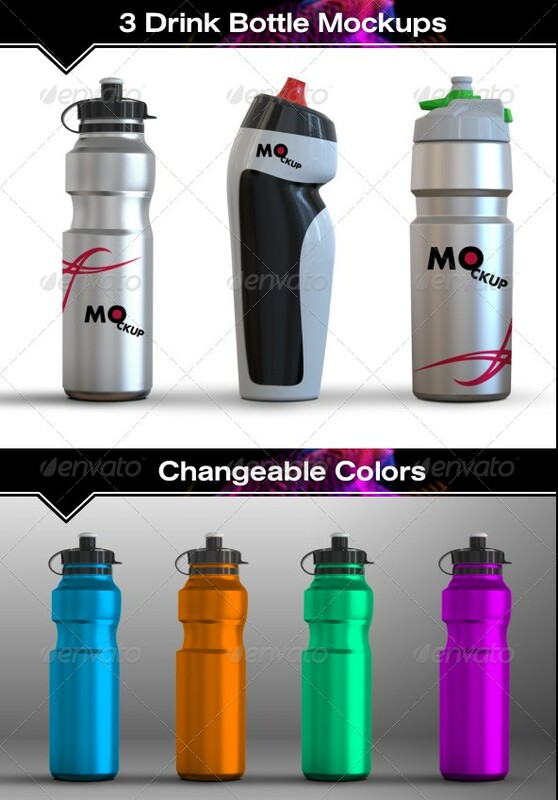 Please spend some time and check out the below listed water bottle mockups. 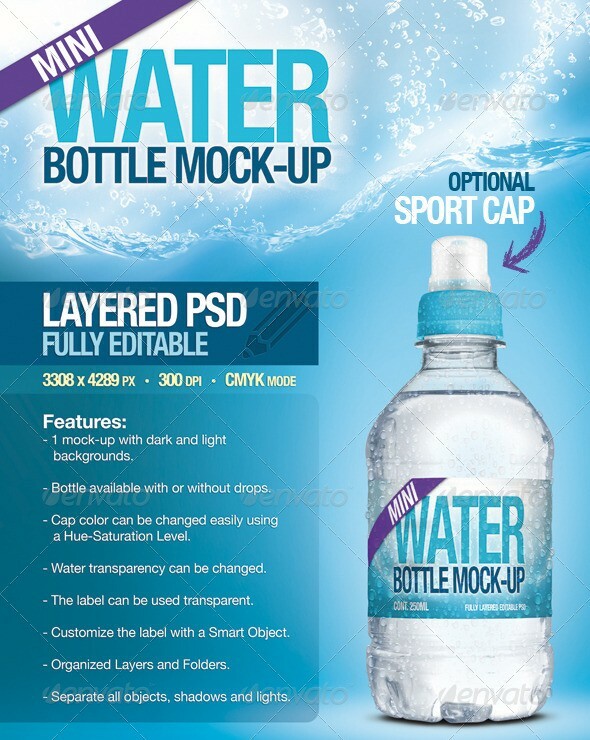 I am sure that you will find a great water bottle mockup for your projects. The tool you need to use these mockups is Adobe Photoshop.